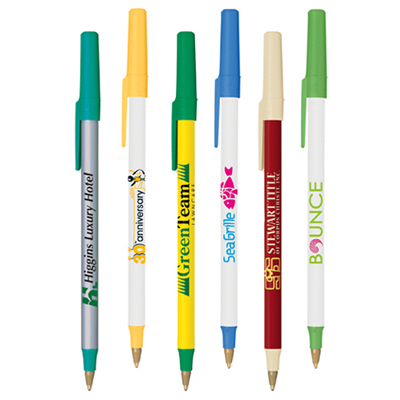 The custom BIC Round Stic Pen boast a classic, simplistic build, along with vibrant colors and design, making them the ideal personalized business supply and customized accessories to put your brand-name on. 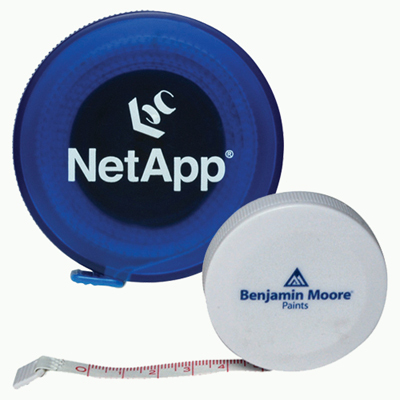 They are great as personalized office and business supplies or as freebies to give your clients due to their simple, contemporary design. 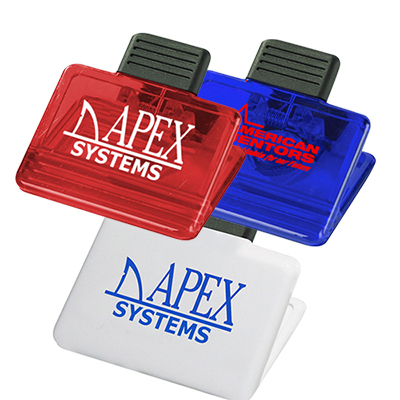 They boast 1.2 miles of writing ink, making them completely practical and cost effective customized accessories. Customizable barrel and trim colors ensure you can have them exactly the way you want them. 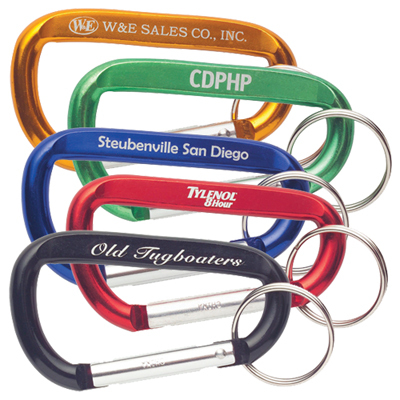 "Free shipping, great quality and reasonable price makes these my preferred promotional products!" "We needed pens that write well and last long. The Bic® Round Stic is advertised as having 1.2 miles of writing ink. We liked the pen and the colors of offer. Will be ordering more soon"
FREE two color print! Popular and cost effective pen.